Q. Where can I look up University of Illinois employee salaries?  The Gray Book (also known as the Academic and Administrative Appointments supplement) has salaries by year for Academic University of Illinois employees at Urbana-Champaign, Chicago, and Springfield. The Daily Illini provides the salaries of U of I staff and Civil Service employees for the current year. This does not include student or academic hourly positions. Please note that because the Daily Illini is a separate entity from the University the information it provides cannot be guaranteed by the University as accurate. If you need official information, or information from previous years, you can send a FOIA request to University Relations. Non-academic salary information provided by University Relations may not be accurate because of fluctuations in hourly wages throughout the year.